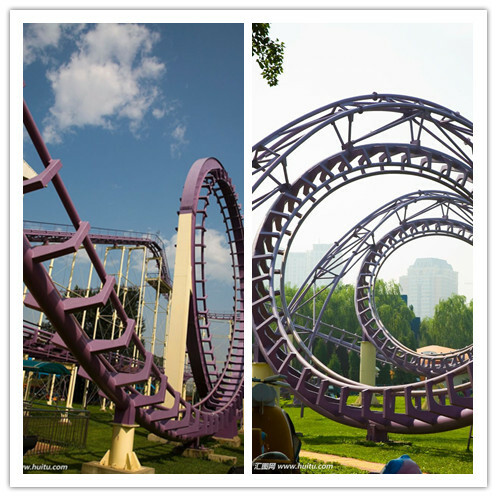 Our Three Cycle Roller Coaster in ChaoYang Park, Beijing-Guangzhou MCC Rides Co., Ltd.
Three cycle roller coaster is the first roller coaster designed and produced in China, and the first one was installed in Urumqi Water Park, Xinjiang China in 1995. 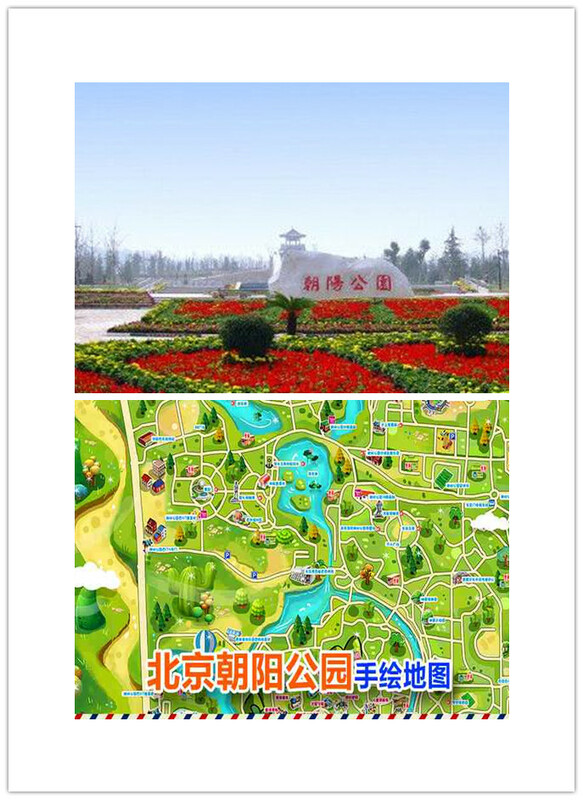 The roller caoster has the elements of vertical ring, spiral ring. And with height of 25.5m and max speed of 70km/h, passengers can experience the feeling of height, speed, weightlessness and centrifugation.